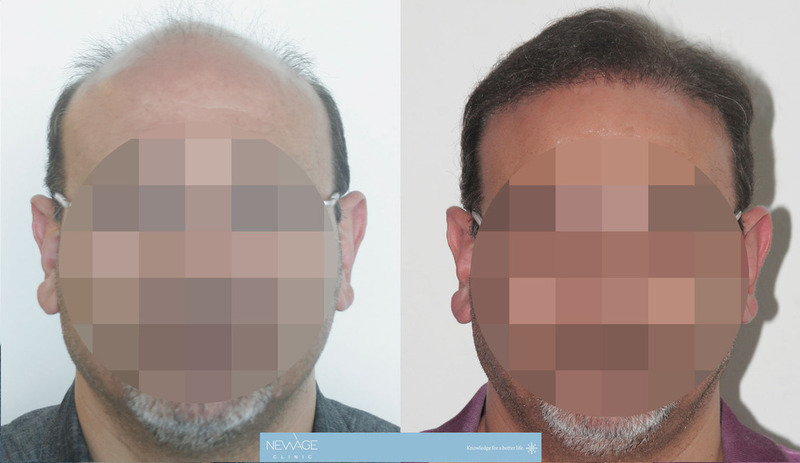 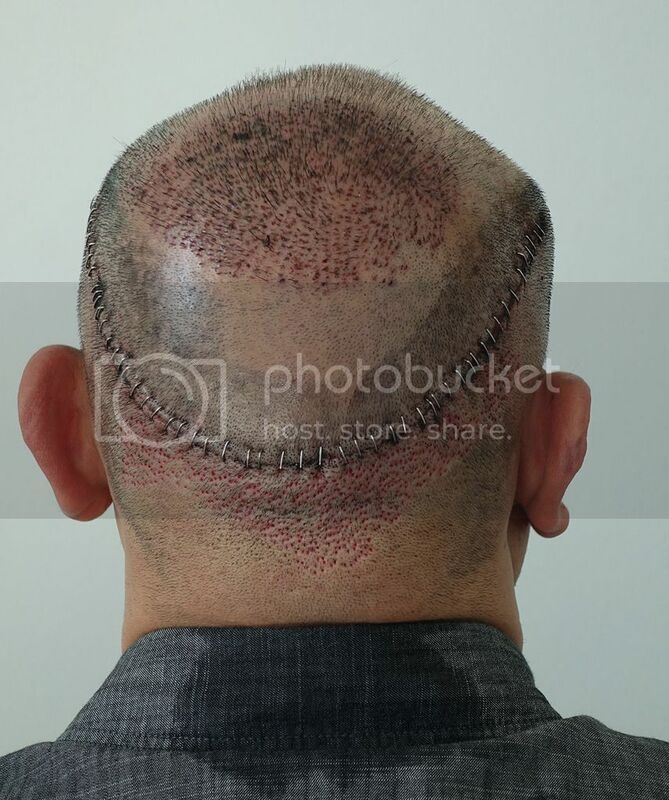 Dr. Ilker Apaydin performed the Hair Transplant Surgery for this patient and this is The Result of 11 months & 8 days. 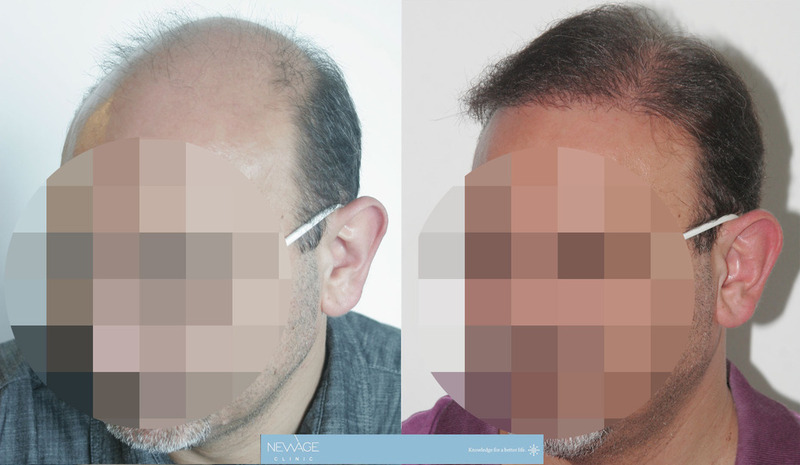 With an experience of 20+ years in hair transplant in Turkey. 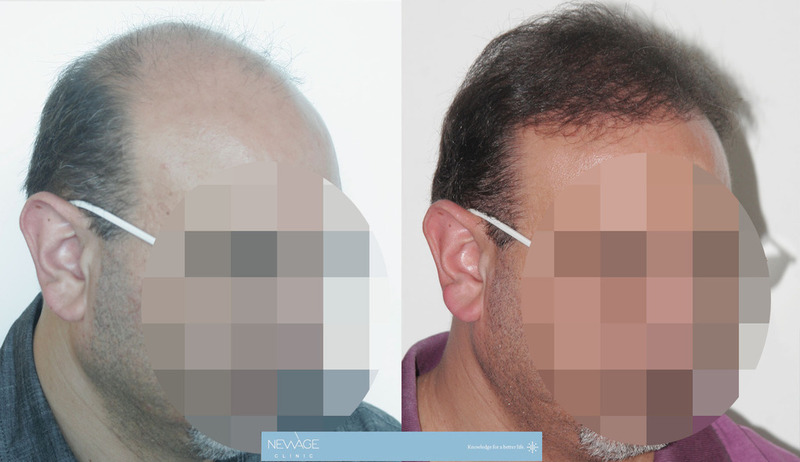 More than 8000 happy patients from 40+ different countries.